When it comes to the history of incredible inventions, advanced mathematics was one of the major developments that came out of Mesopotamia. Pertaining to this ancient scope, the Babylonians had been in the forefront of devising fascinating new mathematical systems, including what we know today as the sexagesimal (base-60) numeral system. 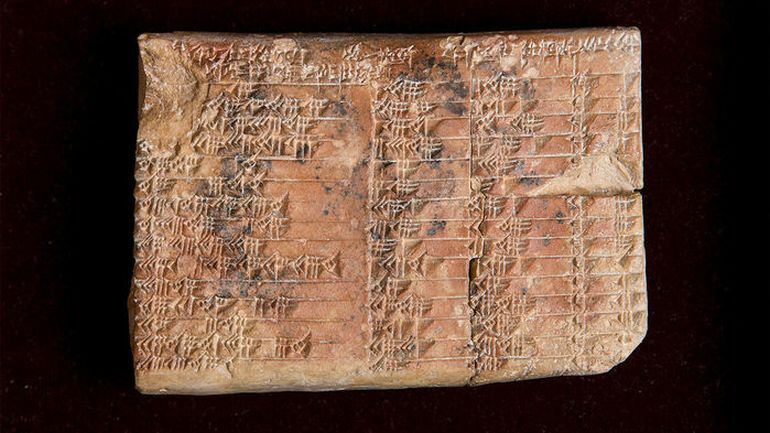 And now, as it turns out, the Babylonians may have formulated the oldest known trigonometric table in the world. 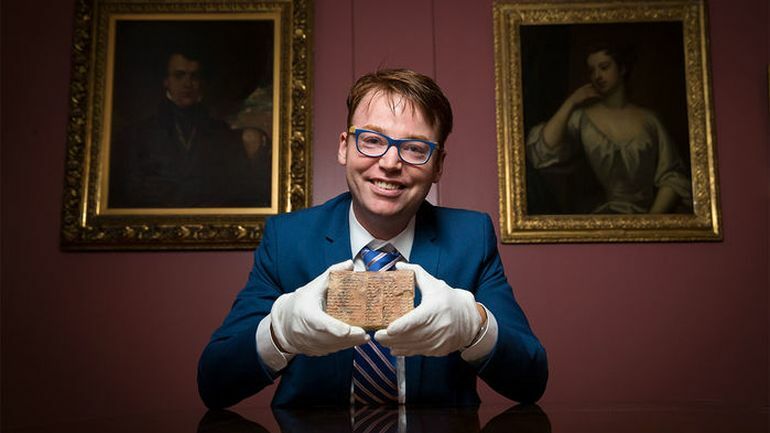 The hypothesis comes from the recent decoding of a 3700-year old clay tablet, known as the Plimpton 322 (P322) that had its origins in ancient Babylonia. In the archaeological scheme of things, the P322 tablet was originally discovered in southern Iraq, during the early 1900s, presumably by renowned archaeologist and antiquities dealer Edgar Banks – who was the inspiration behind the fictional character of Indiana Jones. And while scientists did have a go at an analysis of the object in 1945, they were only able to connect the cuneiform script with the core of the Pythagorean theorem (pertaining to the Pythagorean triples). However, the question still remained unanswered as to why the ancient Babylonians dabbled with such numerical patterns. This millennia-lingering ‘mystery’ fueled a collaboration between University of New South Wales mathematicians Daniel Mansfield and Norman Wildberger. And together they were able to discern the descriptive patterns of 15 triangles forming right angles, with their angles of inclination decreasing incrementally. Essentially, as opposed to our popular notion of trigonometry entailing the use of familiar sines, cosines, and angles – partly influenced by the work of ancient Greek astronomers (circa 120 BC), the Babylonians opted for a system based on ratios (of sides). Simply put, like a trigonometric table, the tablet may have compiled the data relating to the known ratio of two sides that would have come in handy when finding the ratio of two other sides. The tablet not only contains the world’s oldest trigonometric table; it is also the only completely accurate trigonometric table, because of the very different Babylonian approach to arithmetic and geometry. The Nippur Map, circa 1500 BC. It opens up new possibilities not just for modern mathematics research, but also for mathematics education. The mathematical world is only waking up to the fact that this ancient but very sophisticated mathematical culture has much to teach us. The study and its findings were originally published in the journal Historia Mathematica.